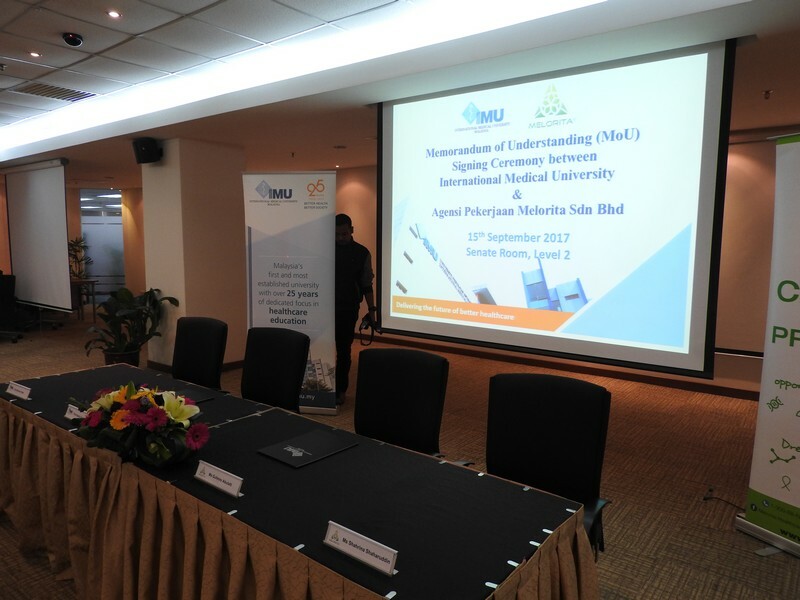 On the 15th of September 2017, representatives of Melorita Healthcare & IMU were on hand to sign an agreement to further strengthen relationships between both parties. 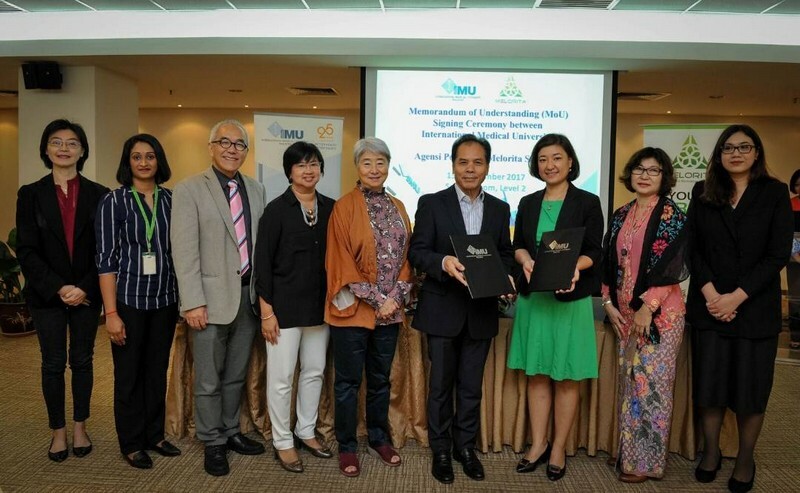 Purpose of the MOU signing was to strategically promote IMU’s nursing degree program, among other initiatives. 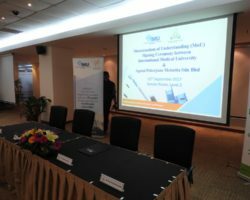 Melorita Healthcare was represented by its CEO, Ms. Gulmire Ablat & IMU had their representatives on hand. Nurses, stay tuned! Awesome news is coming your way!